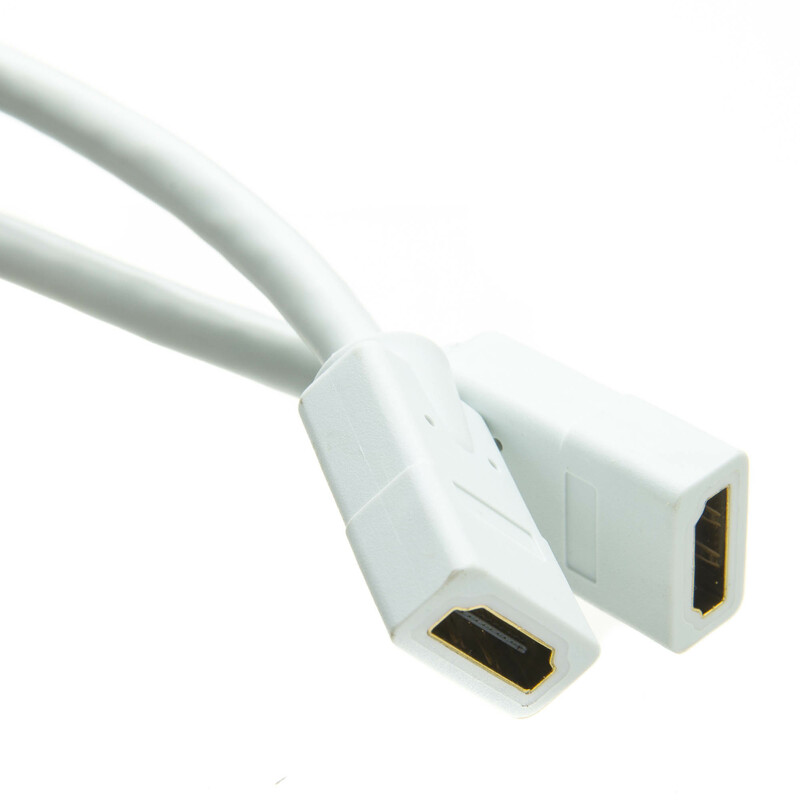 The HDMI wall plate allows you to easily route HDMI cables in from your HDMI source devices to your HDMI equipped HDTV. 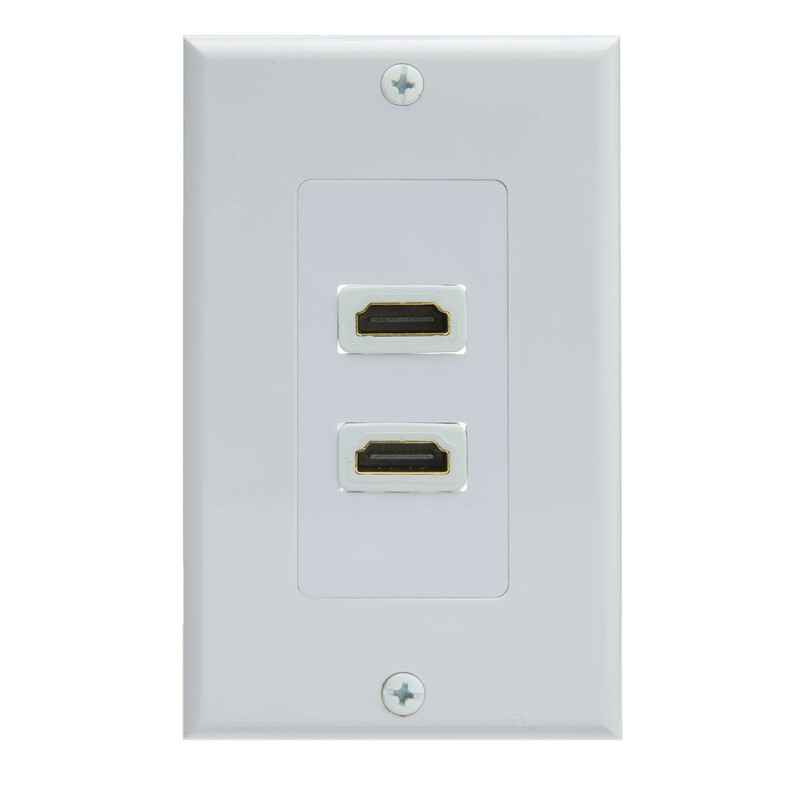 Featuring a mounting wall plate that will eliminate messy cables and gaping holes in the wall and provides you with a professional looking wall installation. 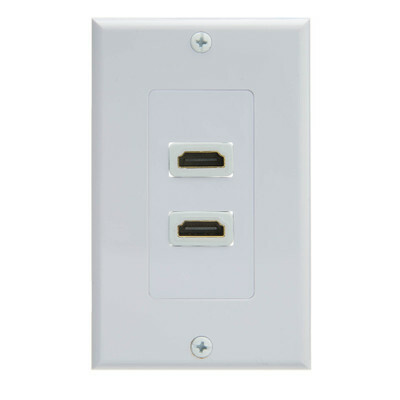 This HDMI wall plate will fit into a standard wall mount hole, similar to an outlet or light switch. 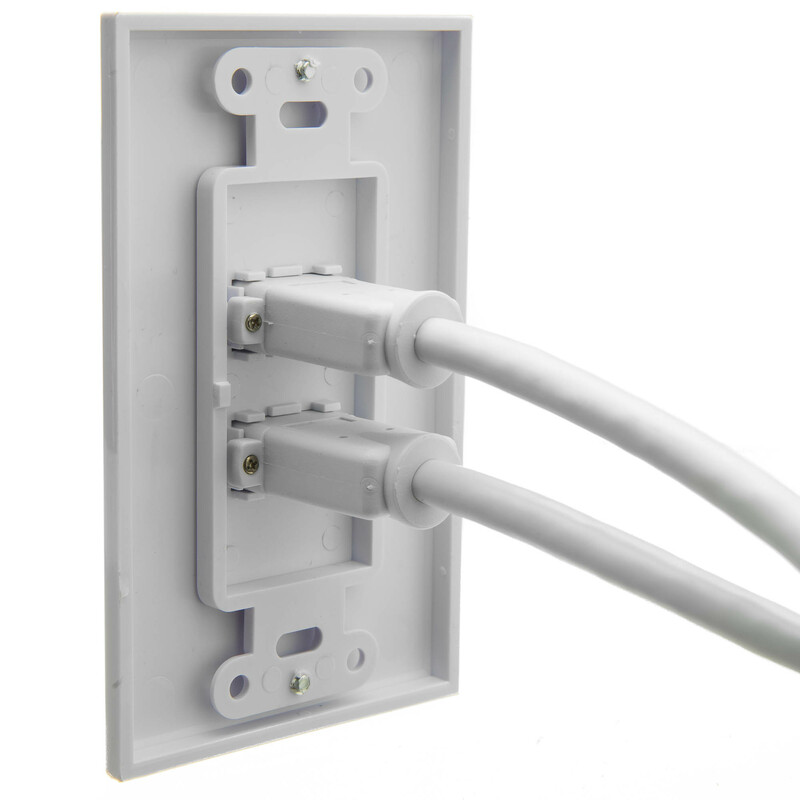 The practical design makes this wall plates an ideal solution for cable extension management.